ClickThrough Marketing is celebrating being nominated for a Content Strategy award at the inaugural RAR Digital Awards. 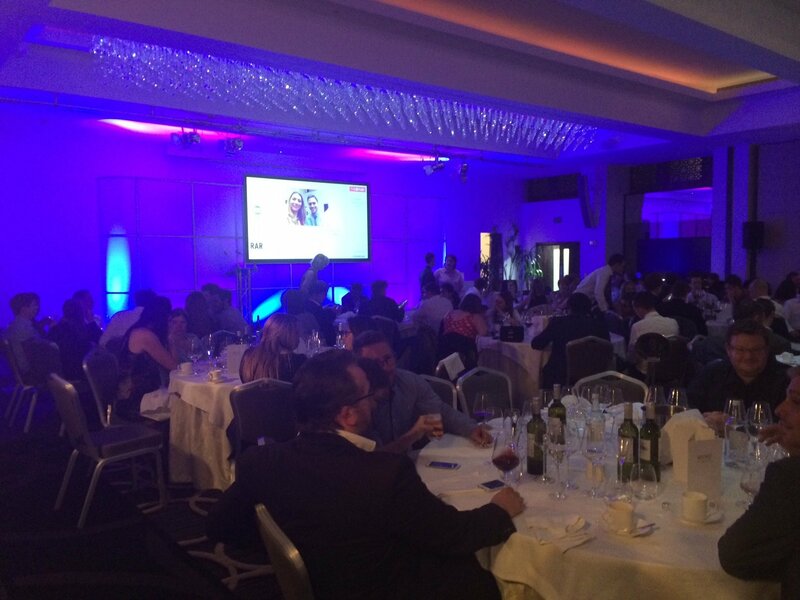 Held at London’s five-star boutique Montcalm Hotel on June 10, the RAR Digital Awards 2014 consisted of a champagne reception, three course meal, guest speaker, and awards presentation to an audience of the UK’s top-rated digital agencies. The awards celebrate the best-performing agencies in all the key digital disciplines, recognising not only those agencies which deliver ‘outstanding’ results, but also those who present the ‘very highest levels of client satisfaction’. Agencies are put forward for the awards by clients, and nominations are based on the strength of client feedback. Senior content executive Oliver Pyper, who attended the evening’s events alongside paid search director Zoe O’Neil, commented on the nomination. “We’ve worked hard to make content work hard for our clients. So we’re really pleased to have our efforts recognised with a nomination at the very first RAR Digital Awards,” he said. “But efforts mean nothing without results. It’s the fact that our clients put us forward for this award that makes us most proud.